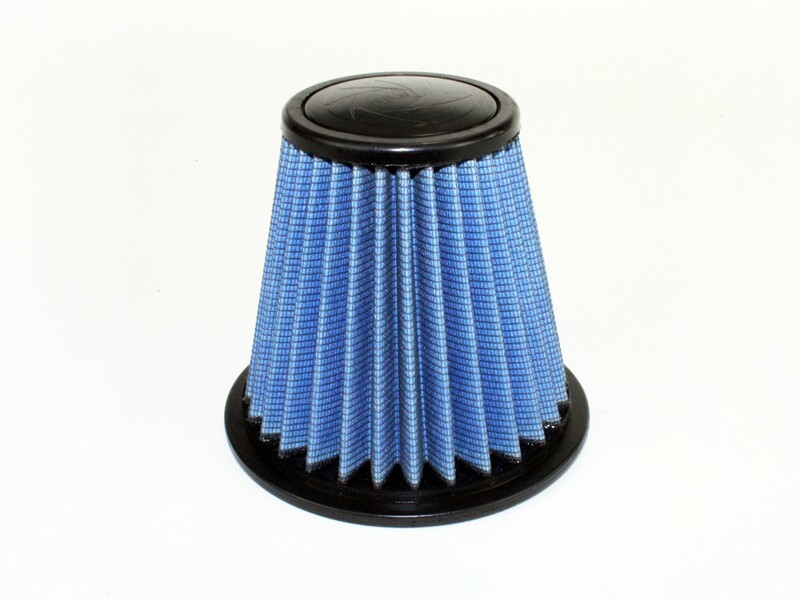 This filter features five layers of pre-oiled cotton gauze media to provide maximum performance. Its progressive layering allows the filters to flow at high levels even when dirty. This media is perfect for street use. 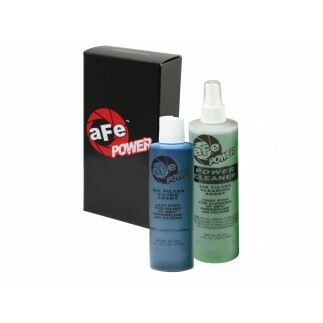 Pro 5R filters are easily recharged with aFe's POWER CLEANER and blue air filter oil.